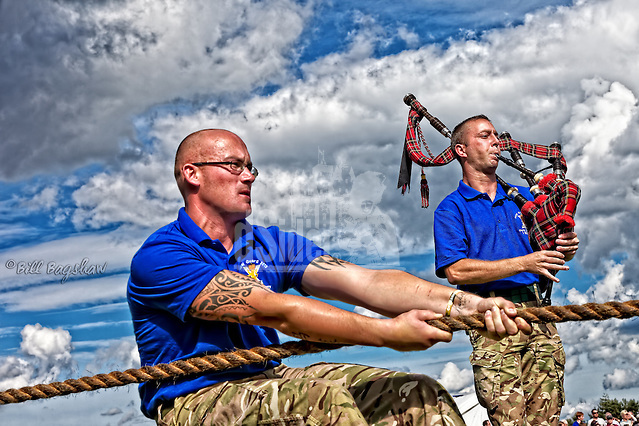 Ballater Highland Games take place on the second Thursday in August at Monaltrie Park, Ballater. 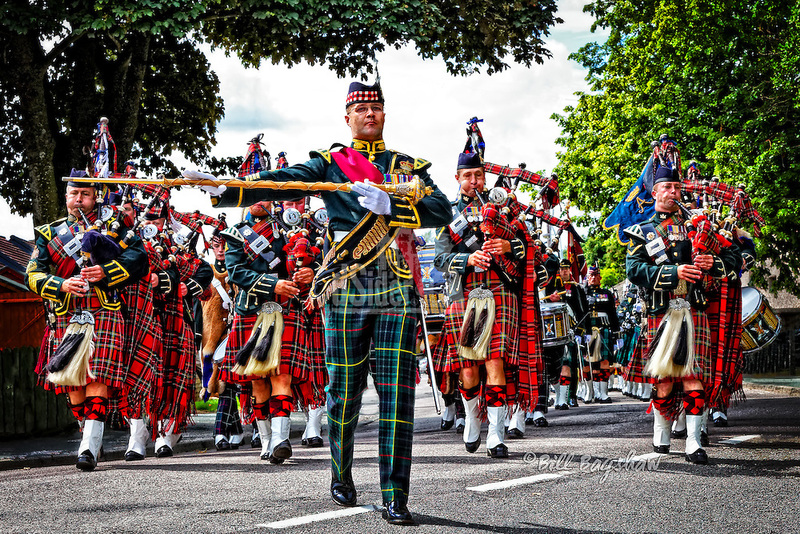 Ballater Highland Games features piping, track & field, dancing, heavy and light events. There is also a hill race. 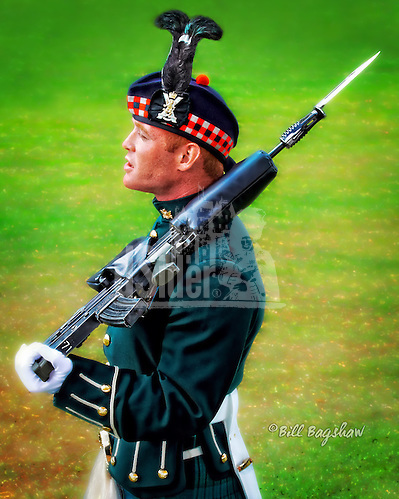 The Chieftain of The Games is Captain Alwyn A C Farquharson MC who has been Chieftain for more than 60 years. The Chieftain arrives in the early afternoon. The Clan Farquharson Society has a hospitality tent at The Games, where they welcome Clan members from all over the world.